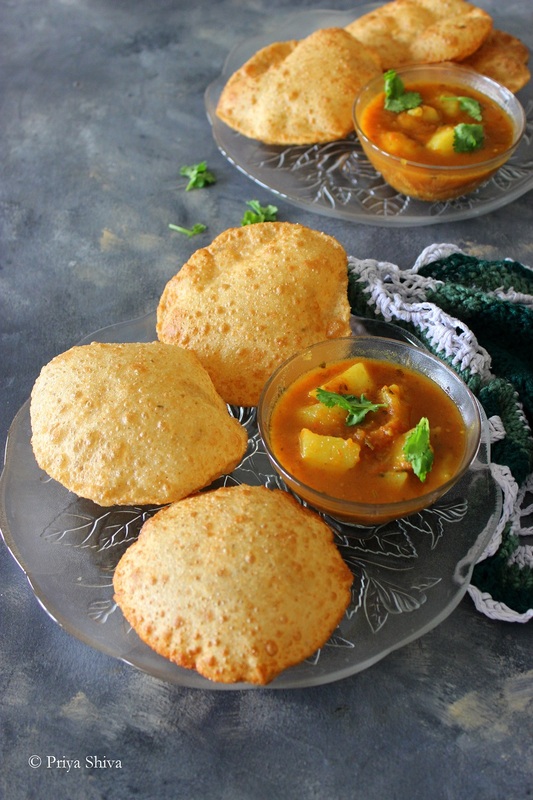 Bedmi Poori served with Tari aloo is one of the most popular street food of Uttar Pradesh. The puffy pooris are made with wheat flour, urad dal and spices. It is also known as bedai poori or Urad dal poori in many parts of North India. Check out this quick video to make delicious Bedmi Poori. 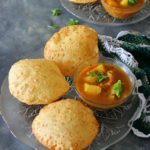 Bedmi poori is absolutely delicious and can be served for brunch, lunch or dinner. Do not miss eating bedmi poori with tariwale aloo when you are in Mathura or Agra. 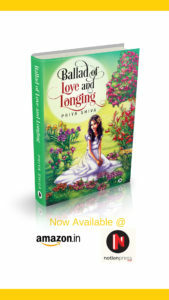 Agra ke bedai poori are so famous that everyone will love to relish them at least once in a life time. Now you can make them at home too! Check out the easy recipe and enjoy..
Clean and Soak urad dal in water for 2-3 hours. Drain the water and add it in a blender along with cumin seeds, fennel seeds and ginger. Blitz it to make a paste using minimum water. Transfer in a mixing bowl. Add flour, red chilli powder, semolina and salt in the same bowl. Knead to make a stiff dough. Add water only if needed. Add 1 tbsp oil and knead again. Set it aside for 20 minutes. Make a small ball of the dough and roll using a rolling pin. You can use little oil or dry flour to roll the dough smoothly. To check if the oil is warm, drop a small piece of dough into the oil. If it comes on top immediately, the oil is warm for frying. Keep the flame on high flame and slide the flattened dough into the oil carefully. You have to keep regulating the flame to make sure oil doesn’t get too hot. Press down lightly on the pooris as it fries to help it puff up. Once pooris turn golden brown, put them on a strainer or a paper tissue to drain excess oil. I’ve never had this but it definitely looks good and something that I would love to try. This sounds so flavorful! I don’t do enough Indian cooking and I don’t think I’ve ever seen dal in my market. Wondering if I can get it at a specialty store. I have never heard of these before, but they sound like they have so much flavour in them. OMG! 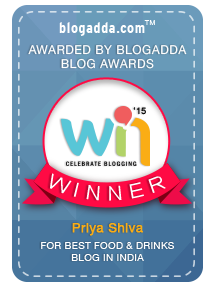 That sounds absolutely delicious, Priya. I love, LOVE Poori, but the flavors added to the dough make it extra special. Bookmarking for the next time I strike a Poori fancy! Thank you for this recipe! I never heard about it but I love how they look and I would love to taste them.